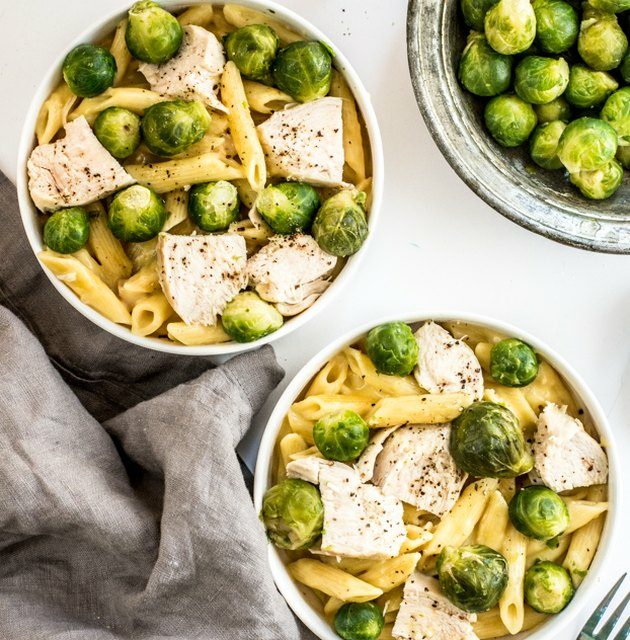 When you're hungry come six o'clock, wondering what to make for dinner, an Instant Pot will be your weeknight hero. We're talking food made fast, folks. 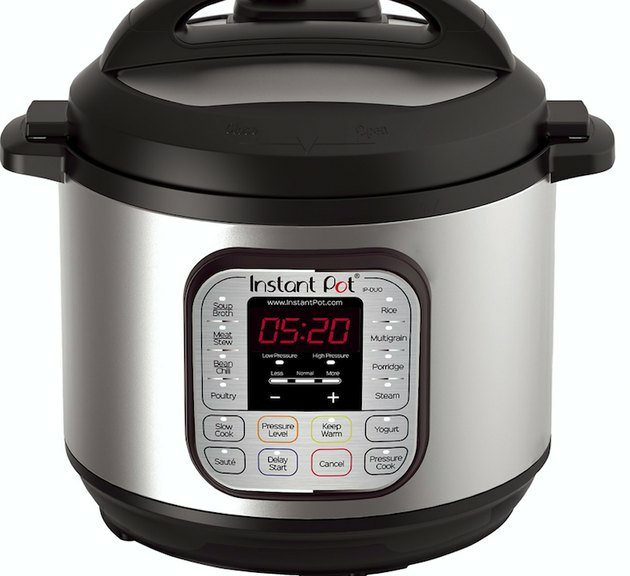 It's an advanced electric pressure cooker that not only makes high quality food in a flash, it also combines multiple kitchen appliances in one, including a slow cooker, rice cooker, steamer, warmer, and, get this, a yogurt maker. So really, you can make any kind of meal you want in one pot. Pair it with any of these easy-to-make recipes and suddenly dinnertime won't feel so daunting. With a variety of sizes, features, and price ranges offered, this convenient cooker is a game changer. (Our personal fave? 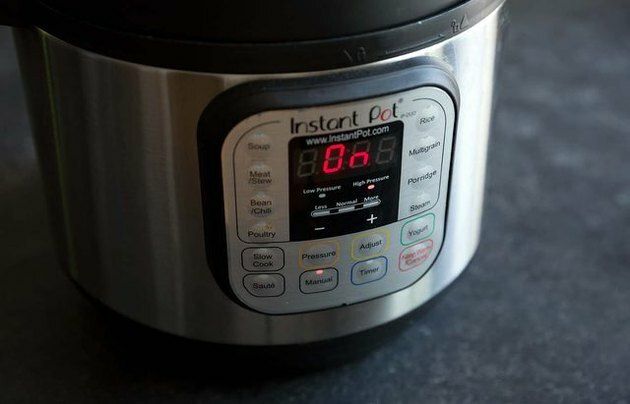 The Duo 8 Qt 7-in-1 Instant Pot. Genius!) Who doesn't want to prepare nutritious, delicious food while spending less time in the kitchen? Better yet, since meals are made in one pot, clean up will be considerably quick, too. We're kinda obsessed. No wonder it's the number one selling brand on Amazon. Tell Tuesday night you've got her covered. 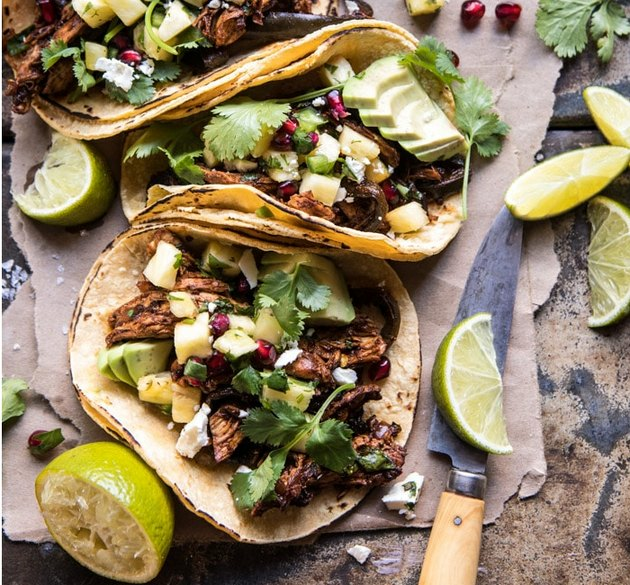 Half Baked Harvest tops these tacos with the freshest pomegranate pineapple salsa. Total prep and cook time: 30 minutes. 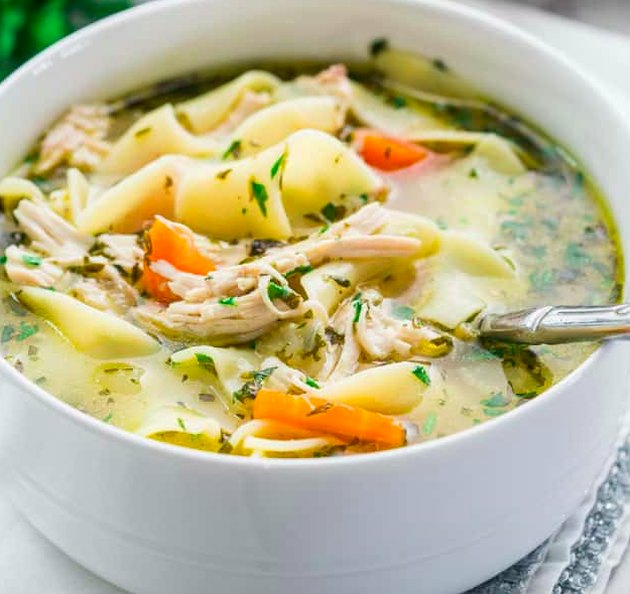 Everyone needs a good chicken noodle soup recipe in his or her repertoire. Colds and cold weather don't stand a chance. Total prep and cook time: 30 minutes. 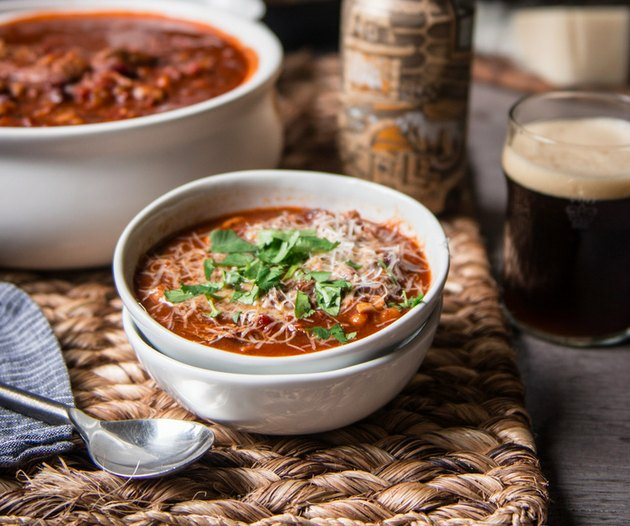 Jackie Dodd, the queen of cooking with beer, marries duck with brown ale in this delicious chili recipe. 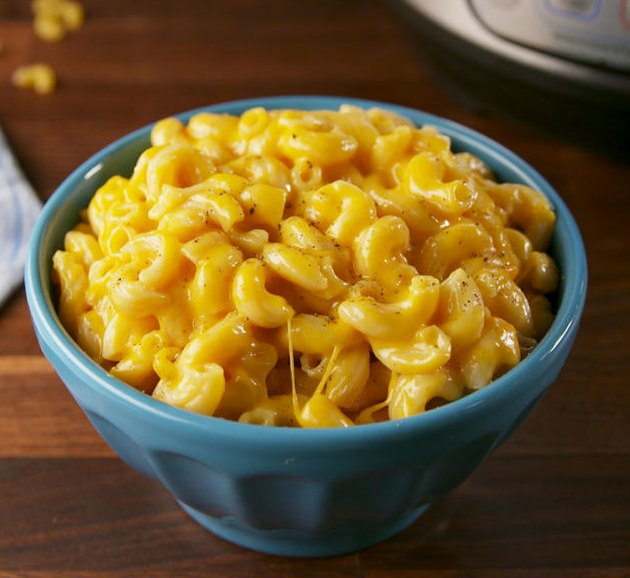 A gourmet twist on everyone's favorite game day meal. Total prep and cook time: 45 minutes. 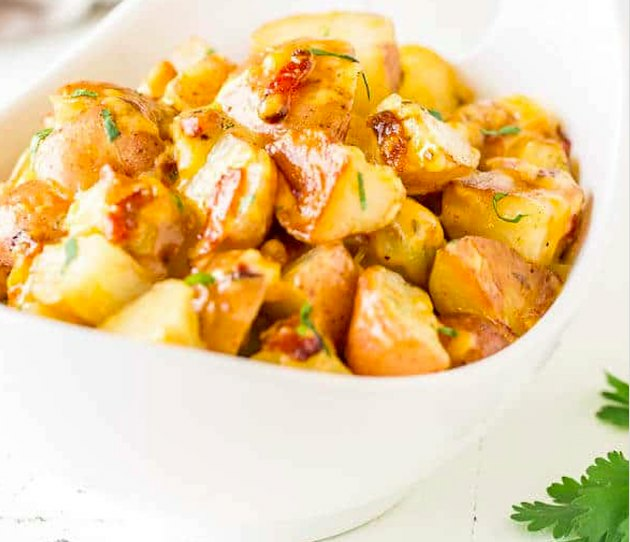 Diets, be damned — this potato dish is happening. Most likely tonight. Total prep and cook time: 30 minutes. 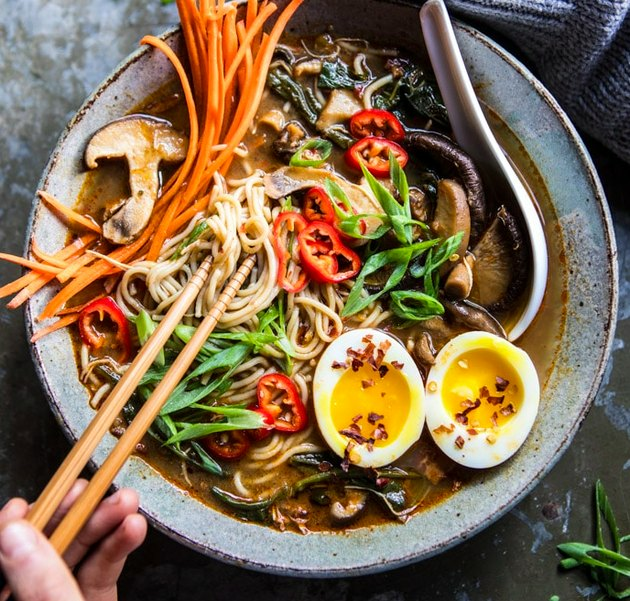 How gorgeous is this ramen? Lucky for you (and me), it tastes as good as it looks. Total prep and cook time: 45 minutes. 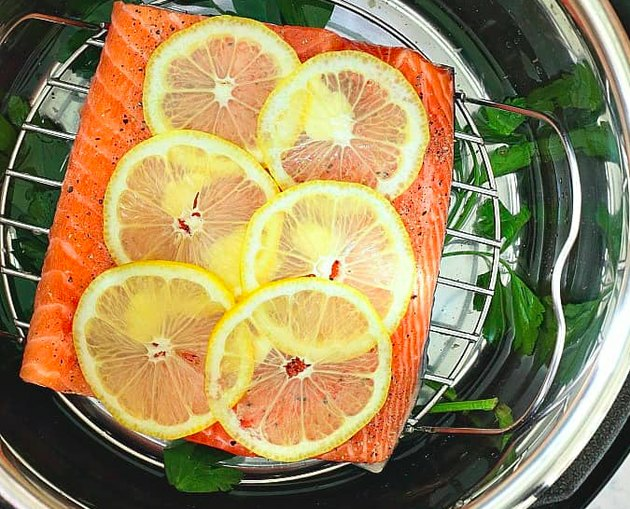 Wait, even salmon can be made in an Instant Pot? Genius. Total prep and cook time: 15 minutes. Because comfort food can be healthy, too. 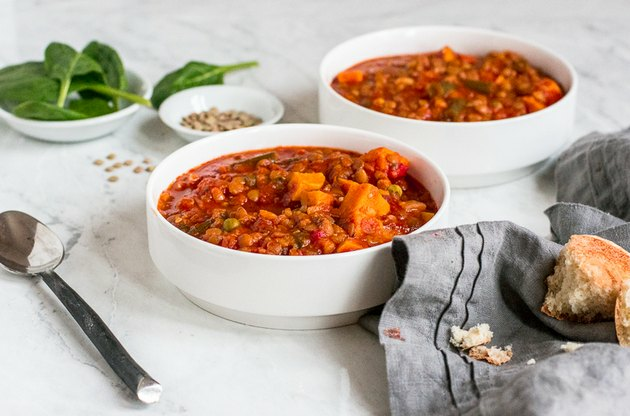 You'll love this vegetarian, gluten-free soup, packed with nine grams of protein per cup. Total prep and cook time: 22 minutes. 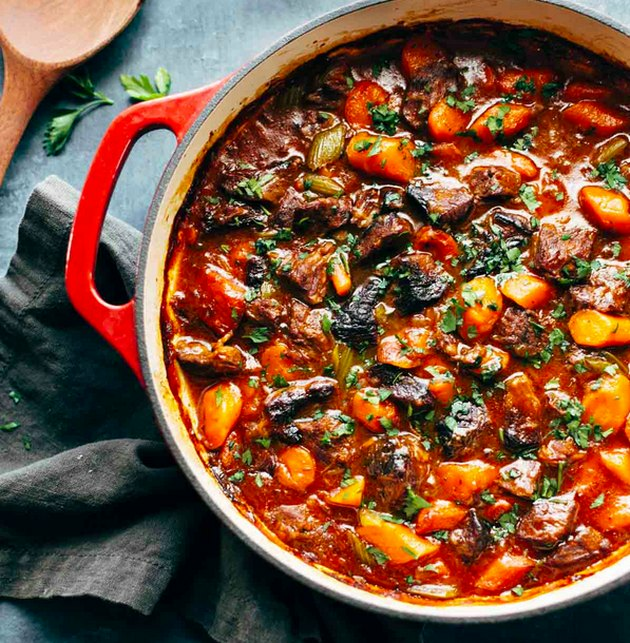 Abbey's recipes are always delicious, and this one-pot wonder is right up there with the best. If you have picky eaters, you can hold the veggies. But we personally would never say no to brussels sprouts. Total prep and cook time: 30 minutes. Check out Pinch of Yum's pro tip for caramelizing the stew and thickening the gravy. Total prep and cook time: 50 minutes. Kids, this one's for you. Total prep and cook time: 15 minutes.